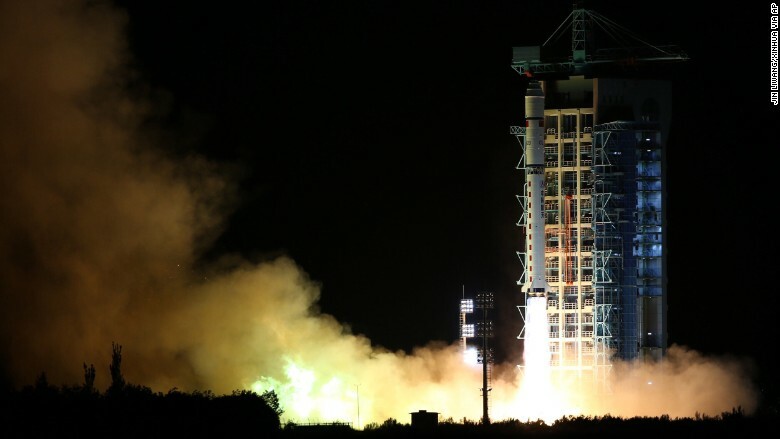 In the wee hours of Tuesday morning, China launched a satellite that could provide entirely hack-proof communications. The satellite uses quantum technology -- a burgeoning field of physics and engineering that seeks to apply the mechanics of tiny, subatomic particles to everything from secure communications to medical imaging. Named for ancient Chinese philosopher and scientist Micius, China's quantum communications satellite weighs 631 kilograms (1,391 pounds). 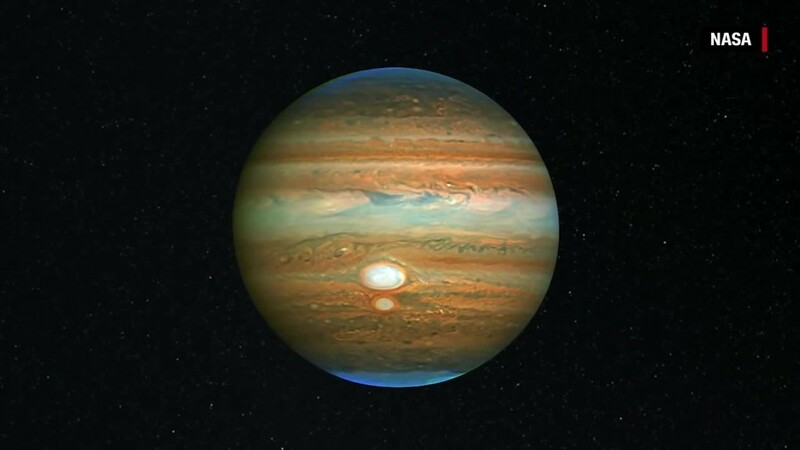 It's expected to orbit roughly 500 kilometers (310 miles) above Earth's surface for the next two years, according to Chinese state media. China is the first country to launch a satellite of this type, and it should give the country a key advantage in the global cybersecurity race. "Launching the satellite is not trivial ... the biggest question now is whether the satellite is working," said Hoi Fung Chau, a professor of physics at Hong Kong University who specializes in quantum technology. If the satellite functions as designed, it means that "from a technological point of view, China is quite ahead of the rest [of the world]," Chau said. Quantum communication is considered highly secure because the properties of a quantum photon -- used in sending information back and forth -- mean it can't be separated or copied. The technology can also "generate a secret 'key' that only the sender and receiver are privy to, so the security level protecting the information is very high and difficult to intercept," said Zhang Wenzhuo, an associate physics professor at the Chinese Academy of Sciences. China's quantum satellite was launched early Tuesday. Quantum technology is an abstract concept straight out of a science fiction novel, but governments and private companies are sinking billions of dollars into research and development. There are plenty of possible uses, from securely distributing military information to protecting the private details of consumers. China's interest in the area is likely driven by a desire to shore up national security, Chau said. The country named quantum technology development as a priority in its most recent five-year plan. Leading the charge could also translate to future economic benefits for the world's second-largest economy. For now, quantum technology is used mainly for security purposes -- to defend against potential cyberattacks. But in the future, the tables may be turned and it could be deployed for hacks as well. "This is a relatively unexploited area," Chau said. "You never know."